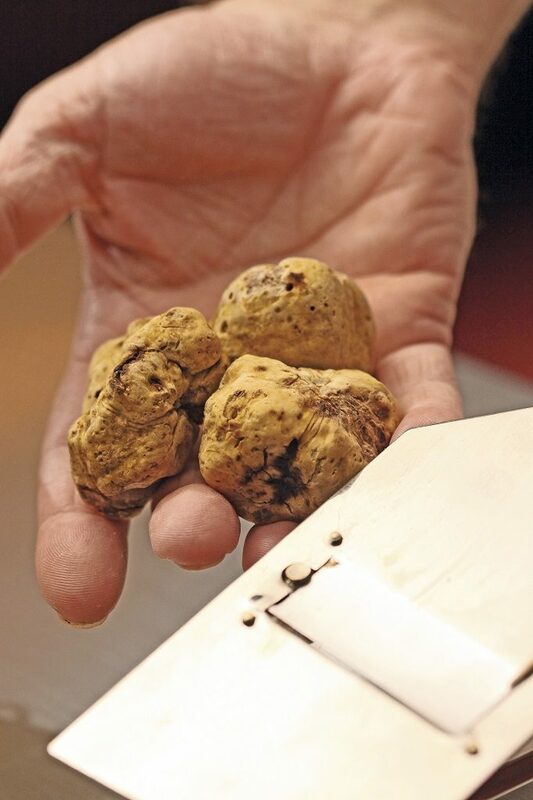 White Alba Truffles, often referred to as the diamonds of the culinary world, are now available at French fine-dining restaurant AMUZ. 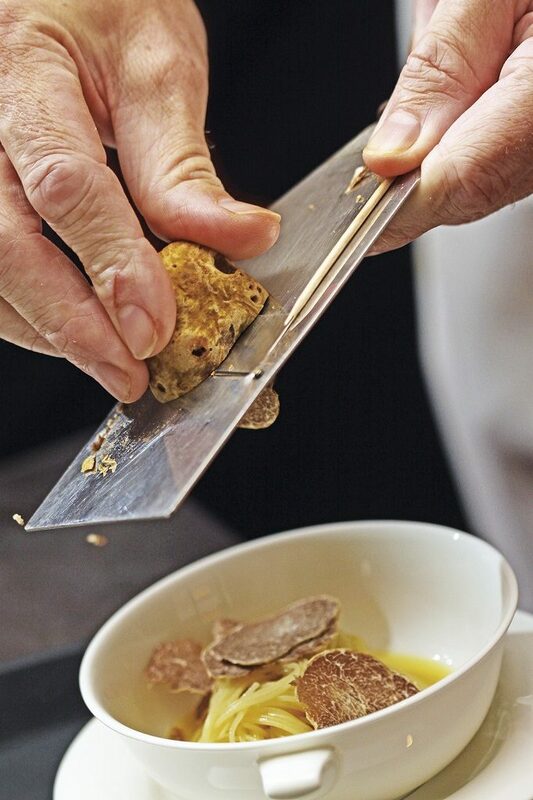 In the restaurant’s continuing search for uniqueness and quality, Chef founder Gilles Marx introduces a selection of dishes featuring white truffles, known for its creamy and exquisite taste and elegant aroma, each one treated with tender care. The white truffles of Alba, or Tuber Magnatum Pico, come from the picturesque hills in Northern Italy near the town of Alba and are only available for a short time each year, making them even more addictive and beautifully intoxicating. Jakarta’s food connoisseurs now have the chance to indulge in this delicacy themselves and discover a gastronomically exceptional flavour.